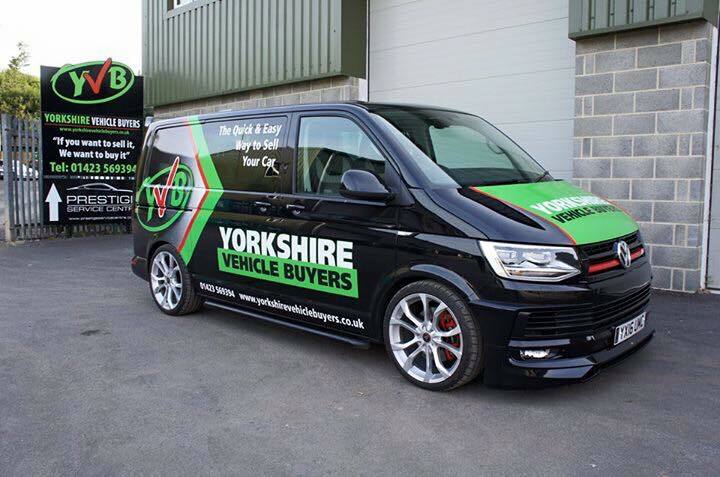 Yorkshire Vehicle Buyers is a family run business based at Killinghall, near Harrogate, North Yorkshire. 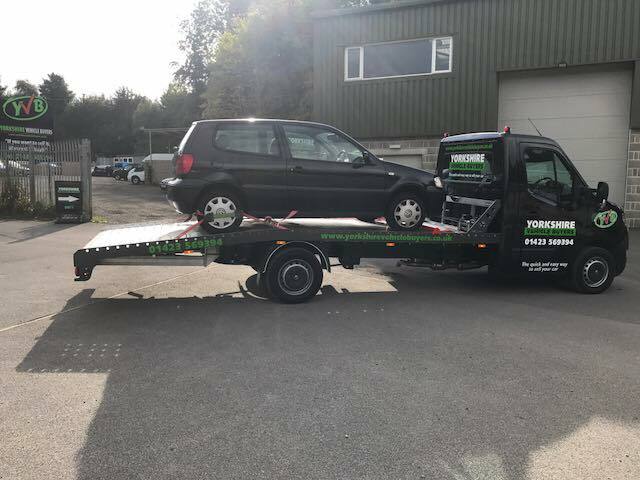 We have two car transporters that are out every day collecting customers cars. 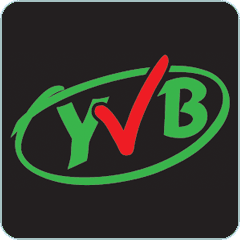 We cover all of Yorkshire including, Harrogate, Leeds, Bradford, York, Skipton, Sheffield, Doncaster, Hull, Scarborough and surrounding areas. 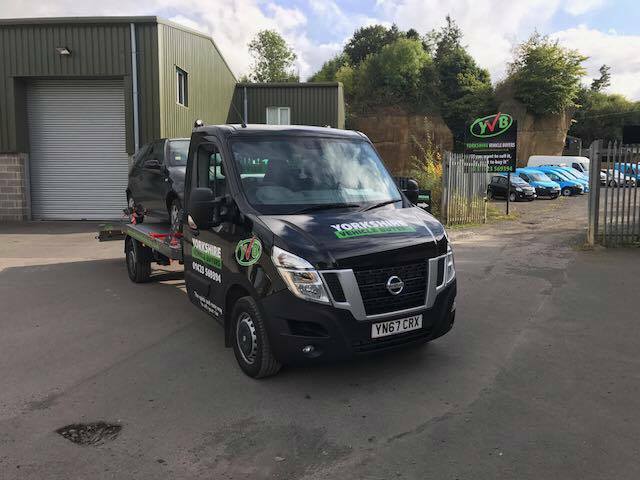 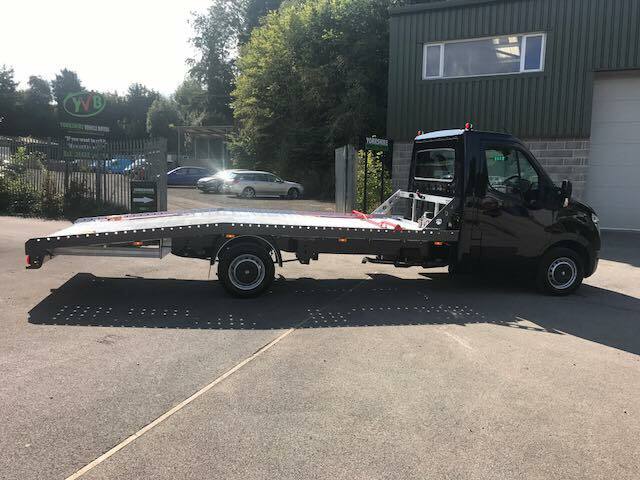 We have been buying customers cars and vans for over 10 years and have a great reputation in the area. 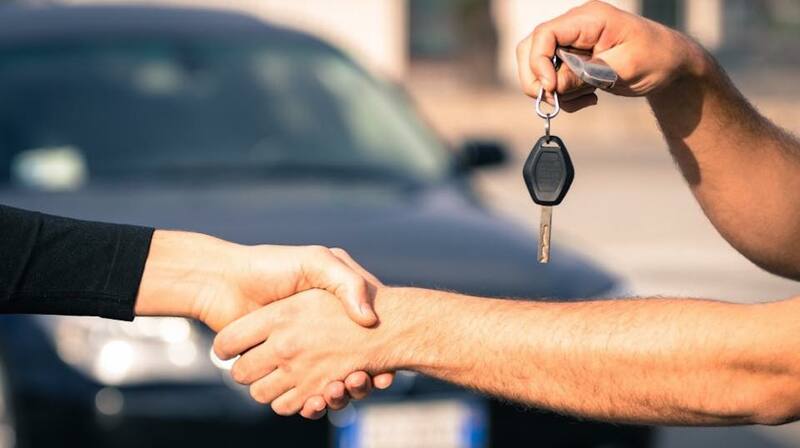 Once we have given you a price for your car, we will collect the same day or at a time convenient to you. 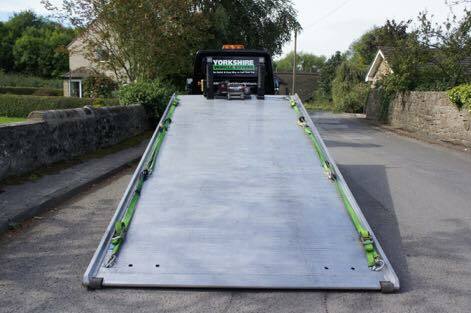 We could even collect from a garage or mechanic.